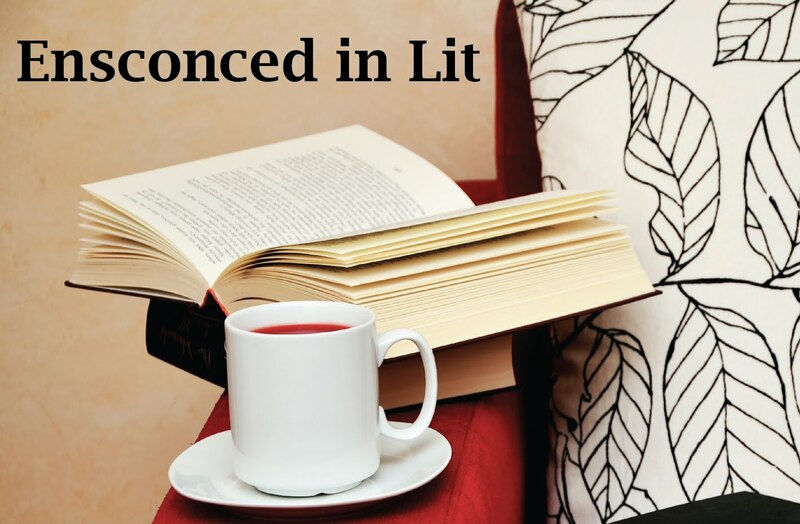 Ensconced in Lit: Interview with Megan Shepherd, author of Grim Lovelies, and US giveaway of Grim Lovelies ARC Box! Interview with Megan Shepherd, author of Grim Lovelies, and US giveaway of Grim Lovelies ARC Box! 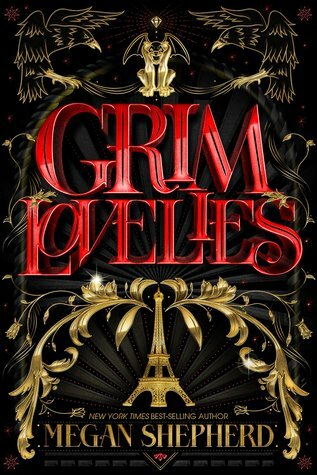 I have had the immense pleasure and honor of reading Grim Lovelies ahead of it's pub date (Thanks, HMH Teen! ), and I absolutely loved it! Now I get to do the fun part-- ramping up excitement for this amazing book and author! Goodreads Book Description: Seventeen-year-old Anouk envies the human world, where people known as Pretties lavish themselves in fast cars, high fashion, and have the freedom to fall in love. But Anouk can never have those things, because she is not really human. Enchanted from animal to human girl and forbidden to venture beyond her familiar Parisian prison, Anouk is a Beastie: destined for a life surrounded by dust bunnies and cinders serving Mada Vittora, the evil witch who spelled her into existence. That is, until one day she finds her mistress murdered in a pool of blood—and Anouk is accused of the crime. My Review: I loved this book. It's beautifully written and the world building is fantastic. I loved the locations and descriptions, which usually aren't my thing. The protagonist, Anouk, is very likeable and grows a lot in this book. She is naive and hesitant initially but not annoyingly so. The side characters are really interesting with very distinct personalities so it's very easy to tell them apart, which can sometimes be very hard. I loved the magic in this book, and the pacing is great. I am so utterly excited for the next book. Now I have to pick up all of Shepherd's others books because she is that talented! New York Times bestselling author Megan Shepherd grew up in her family’s independent bookstore in the Blue Ridge Mountains. 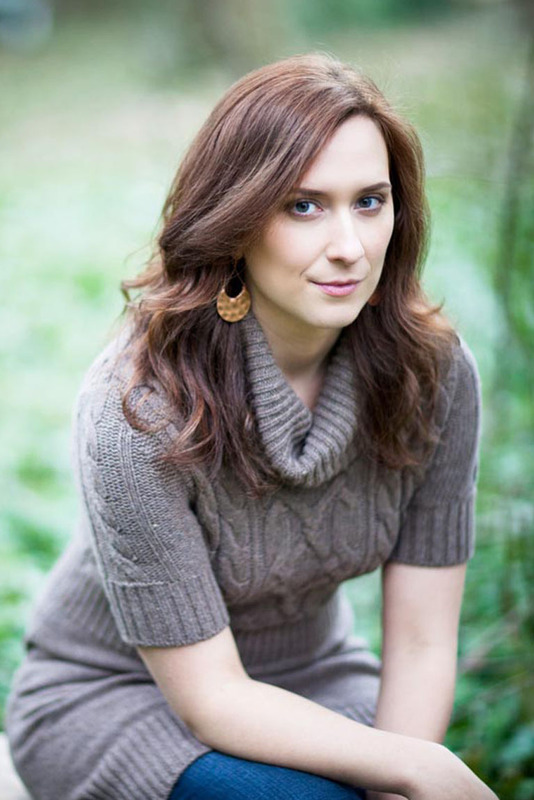 She is the author of many acclaimed middle grade and young adult novels. She now lives and writes on a 125-year-old farm outside Asheville, North Carolina, with her husband and baby, two cats, and an especially scruffy dog. 1. I love the idea behind Grim Lovelies, and how you merged a lot of fairy tales together for this story. What fairy tales in particular inspired you for this book (or retellings) and what is your favorite fairy tale and why? I grew up on Disney movies so those are the versions of fairy tales closest to my heart. Cinderella was a huge influence, particularly the mice that are turned into servants by the fairy godmother. I was also influenced by other Disney animal sidekicks: Sebastian from the Little Mermaid, Abu from Aladdin, Meeko from Pocahontas This is the story of secondary characters who grew up hearing fairy tales and never realized they were living in one of their own. 2. Anouk was a favorite character of mine. Can you tell us how you develop your characters and if plot or characters come first? I always start my books with a premise. In this case, it was “what about those animals-turned-human-servants in fairy tales?” The character of Anouk instantly formed in my mind. In a way, she’s a “Cinderella” character, in the sense that she is made to sweep floors for a wicked stepmother type, and of course she also fills the role of the “mice” characters: Cinderella’s servants and helpers. I would even argue she is also the “Fairy Godmother” character, as she makes her own magic in this book! Anouk would be full on Griffendor. She may be quiet, but she’s quietly brave. 4. What magical world would you live in if you could? Middle Earth. When I was younger, I’d want to have lived in the ethereal world of the elves, but now I like the idea of cozy little hobbit burrows and lots of good hearty food and parties. 5. What is the best thing a fan has ever told you? Any response I get from a fan is the best. Anyone who takes time to write a letter, draw fan art from the books, come to an event, or dress up like the characters makes me feel on top of the world. And yes, I read every letter and every comment on social media and appreciate every one! 6. What do you have on the horizon? Sequel to Grim Lovelies hopefully! Absolutely! The sequel to Grim Lovelies (title hasn’t been announced yet…) is finished and in the hands of my editor. And now you guys get the chance to win an absolutely spectacular ARC box from HMH teen (thanks to the publisher for supplying a box for this great giveaway!). Believe me, you'll want to win this! I am so excited to read this one! I'm happy to hear that you loved it and I can't wait to pick up my copy! I'm so excited to read this book! It sounds right up my alley. Thanks for sharing this fun interview. So excited to hear there's a sequel in the works! So excited to read this and glad to know there's more to come! EK! Such an amazing opportunity! Thanks so much, so excited to read this! Middle Earth would be my chocie too, lol. I do a LoTR movie marathon every month just to visit that world.